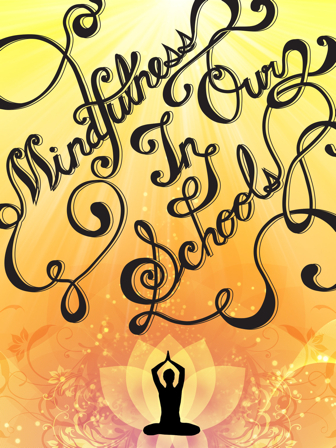 Mindfulness In Our Schools is an informative book about a extremely valuable practice that has been spreading across schools in the U.S. like wildfire. It discusses what mindfulness is, its history, its role in education, why it needs to be practiced in schools, how its practice helps students, and different approaches to it in education. Reading this book will teach students about mindfulness and its benefits, and, hopefully will also get them thinking about incorporating mindfulness in their own lives.